Raymond Depardon, loyal to the Cannes Festival, returns this year to premiere his new feature-length documentary, Modern Life, at Un Certain Regard. It is the product of a ten-year investigation of farmers in mountainous regions, as well as his own past. "I spent my childhood on a farm," he reveals, "and it took a long time to come to terms with it, even though I left the farm very young, at the age of 16. Like a lot of people in the 1960s, I ran away from this world because I had a complex about it. Sometimes, I was even ashamed. Later, I gradually started feeling the opposite: I was proud to have been born on a farm. But I couldn’t manage to make a film about it. I had to make a huge detour, a sort of world tour, before I dared film farmers. Yet I never was able to film my own parents." Raymond Depardon is especially well known for documentaries filmed in courtrooms and police stations: 10th District Court (2004, Out of Competition) and Faits Divers (News Items, 1983, Un Certain Regard). 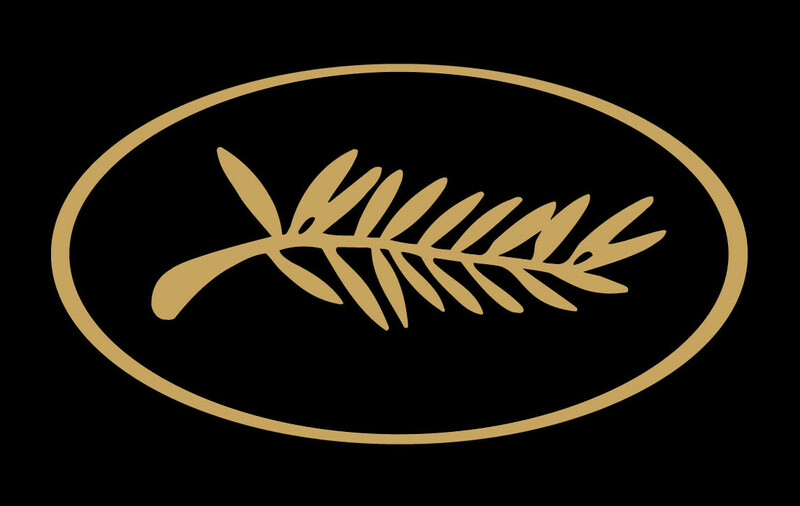 Other films presented at Cannes include Empty Quarter (1985, Un Certain Regard) and In Competition, La Captive du Désert in 1990. He was one of the thirty-three cineastes Gilles Jacob asked to contribute to the collective adventure To Each His Own Cinema, celebrating the 60th birthday of the Cannes Festival. A hearty round of applause greeted Raymond Depardon as he came up on stage, accompanied by Claudine Nougaret, who oversaw production and sound. Thierry Frémaux qualified Modern Life as having re-invented the techniques and aesthetics of cinema that fall into the categories of both fiction and documentary at the same time, and saluted Depardon’s ability to map out memory via the expression on a face.